I’m late as usual, but happy to share some sweet handmade items that will make fun and unique gifts for some special people on your Christmas list! Blukat Design on Etsy is a super-talented artisan, making everything from jewelry, hair accessories and home goods. 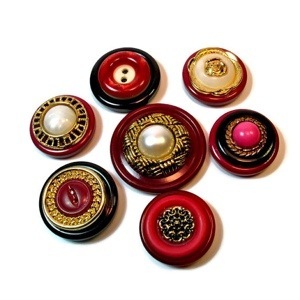 I love these fun magnets made from vintage buttons. 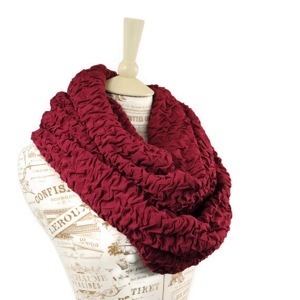 I am a scarf lover and had to show you a scarf from Forgotten CottonForgotten Cotton who wouldn’t love this cozy beauty? 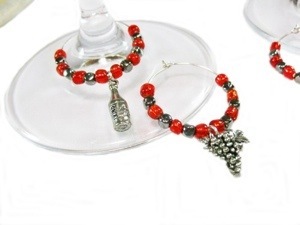 These wineglass charms from The Twisted Redhead The Twisted Redhead on Artfire would make a fun hostess gift or would be a great accessory to your holiday party. 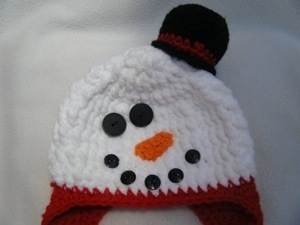 I hope to have more time to share some more handmade gift ideas with you soon- have fun looking for handmade goodness! A little something I conjured up in between filling custom orders, going on 3 retreats and charging through a full, crazy and demanding but fulfilling life!